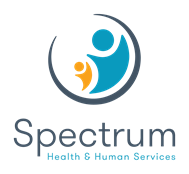 CRISIS SERVICES - Suicide Prevention in Primary Care – Lifesaving! Suicide Prevention in Primary Care – Lifesaving! There is no charge to attend this event, however, please RSVP for planning purposes as a light dinner will be provided. Welcome from George Burnett MD, Medical Director, Behavioral Health at Independent Health. 1. 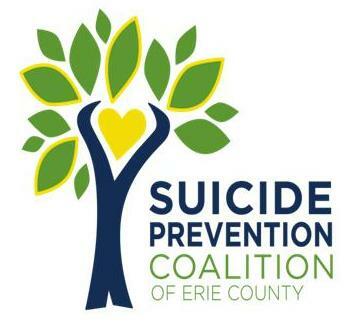 Introductions and Erie County Suicides: Who are the victims? 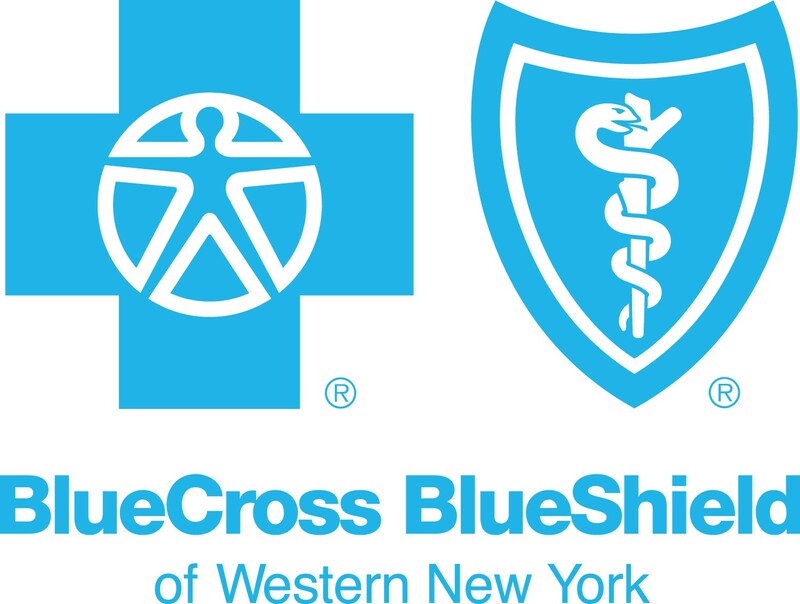 (15 minutes) Presented by Gale Burstein MD, MPH, FAAP, Erie County Health Commissioner. 2. Be able to state three advantages of screening for suicide in primary care practice. There is hope. Together we can save lives. This event is free. We hope you will join us to learn how to better serve your patients. 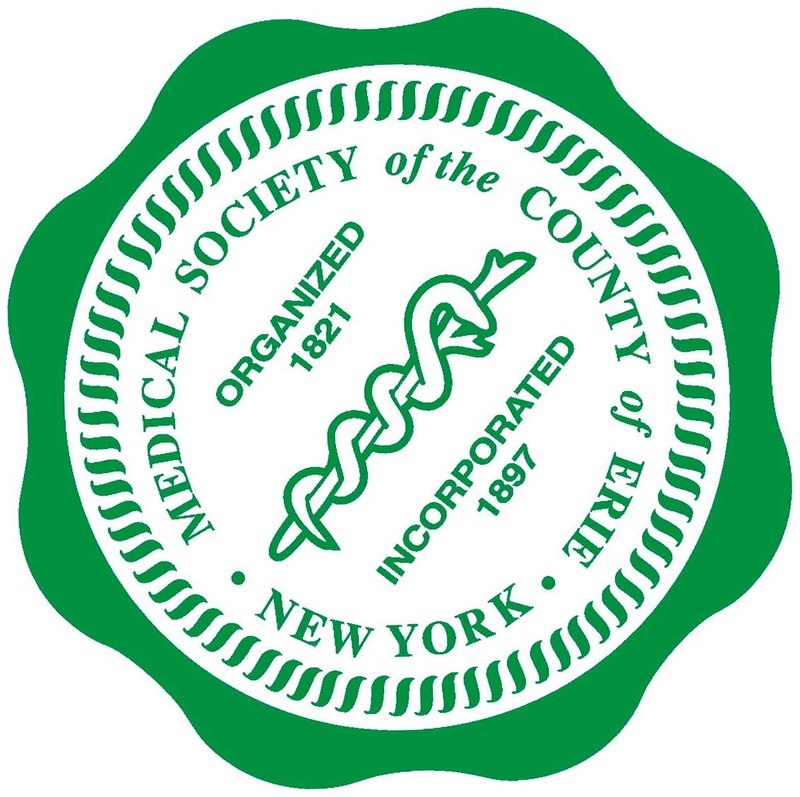 This activity has been planned and implemented in accordance with the accreditation requirements and policies of the Accreditation Council for Continuing Medical Education (ACCME) through the joint providership of the University at Buffalo School of Medicine and Biomedical Sciences and Crisis Services. The University at Buffalo Jacobs School of Medicine and Biomedical Sciences and Crisis Services designates this live activity for a maximum of 2.5 AMA PRA Category 1 Credit(s)TM. Physicians should claim only the credit commensurate with the extent of their participation in the activity.